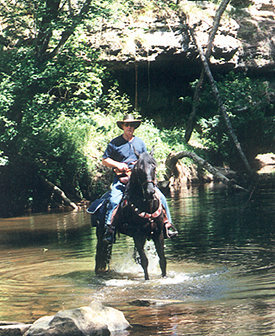 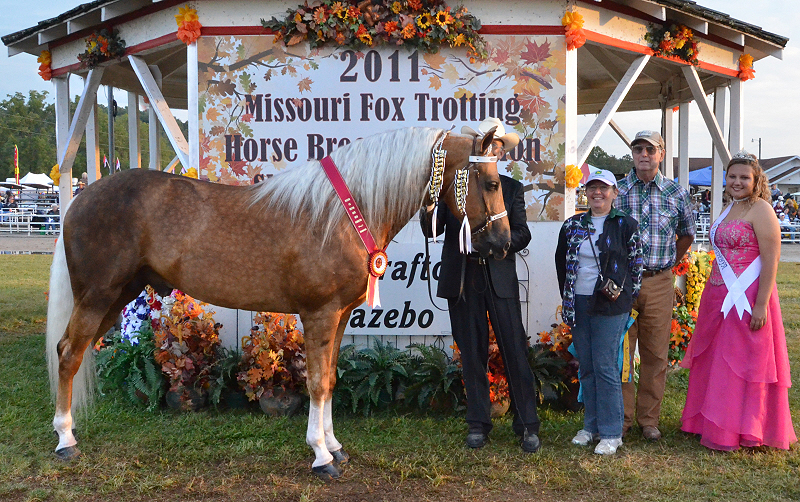 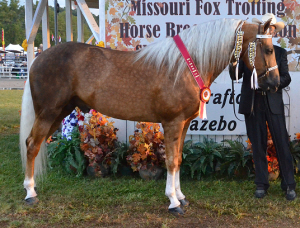 smooth gaited, sure footed, quiet dispositioned trail horses that anyone can ride. 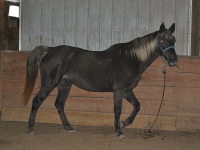 Click HERE or on the picture below for more pictures of the Shawnee. 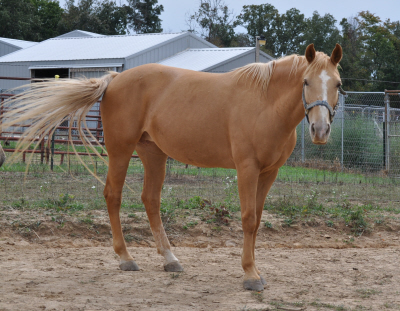 - We are excited to announce our 13 year old Rocky Mountain mare is in foal to Trigger for a spring foal. 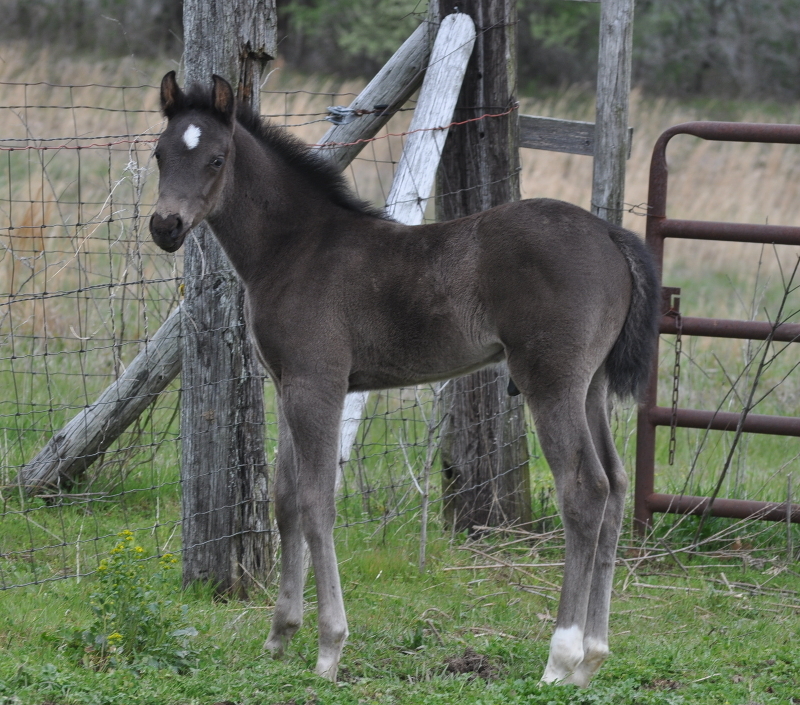 - We are excited to announce the birth of a palamino filly (out of Copper x Trigger) and a black stud colt (out of Melody x Trigger) -- both born on March 30th, 2018! 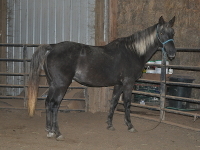 Both have been added to For Sale page. Please call for price. 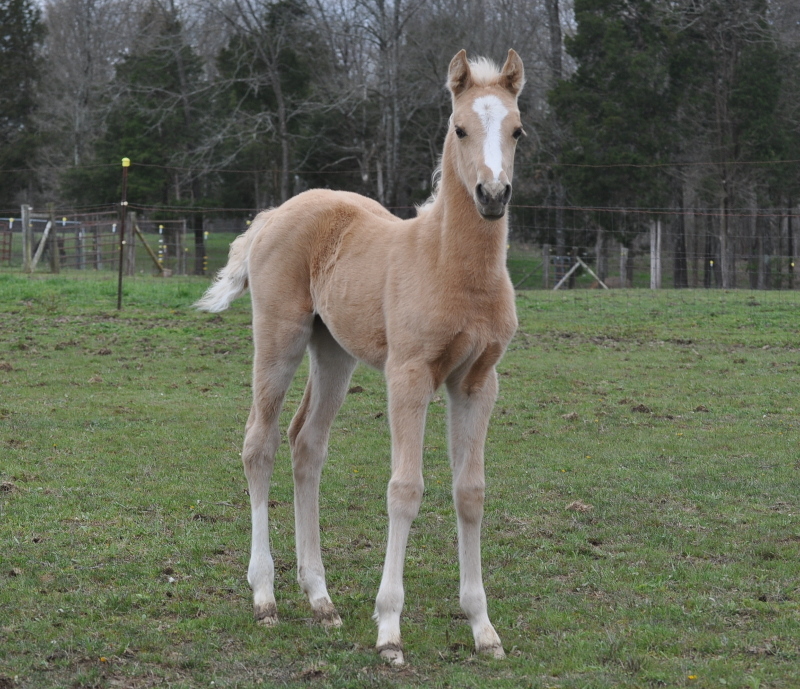 - Trigger's Golden Promise is standing at stud for 2017 for $500. 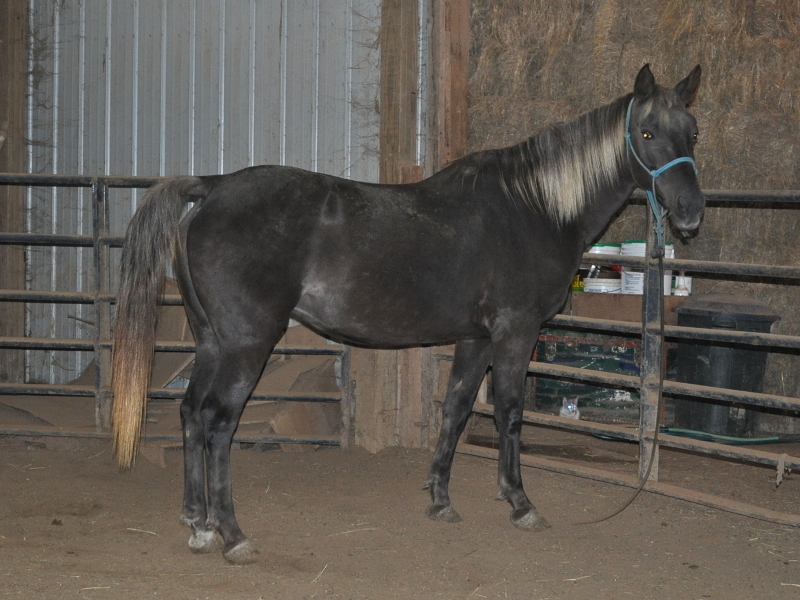 - Two colts added to For Sale page.